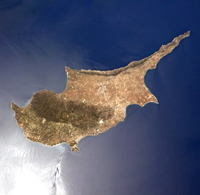 Why would you choose the Cyprus sovereign flag? 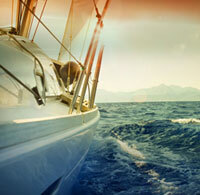 We can navigate you through any difficulty you may encounter. 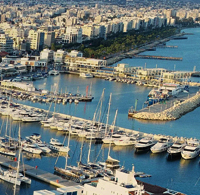 The Cypriot maritime registry is today one of the largest in the EU and the 10th largest worldwide. 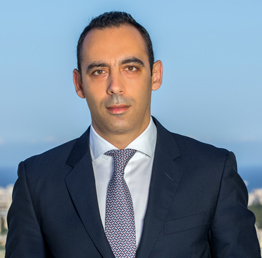 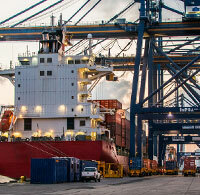 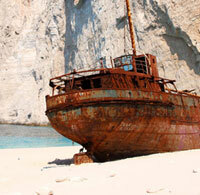 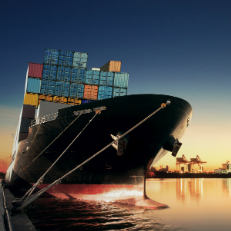 Moreover, Cyprus is the biggest third-party ship management center in the EU. 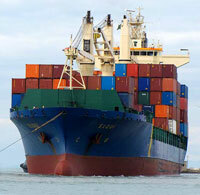 other services such as search, transcripts, Change of ship name, deletion, transfer of ownership etc. 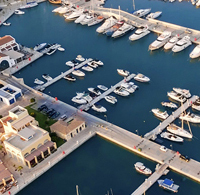 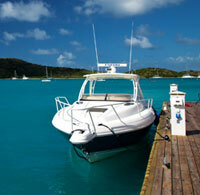 VAT Planning for Yachts - Check our relevant brochure on Yacht VAT Planning.